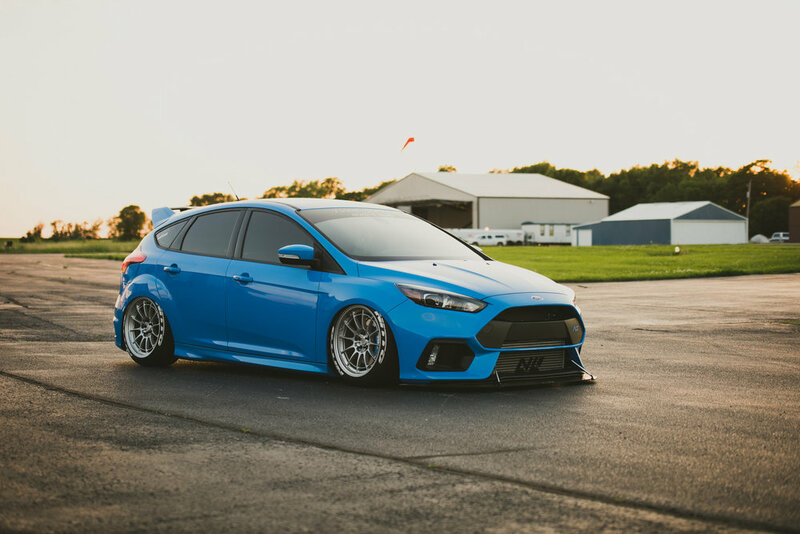 Jacob originally had a full bolt on 2014 Focus ST and dreamt about owning a Focus RS. 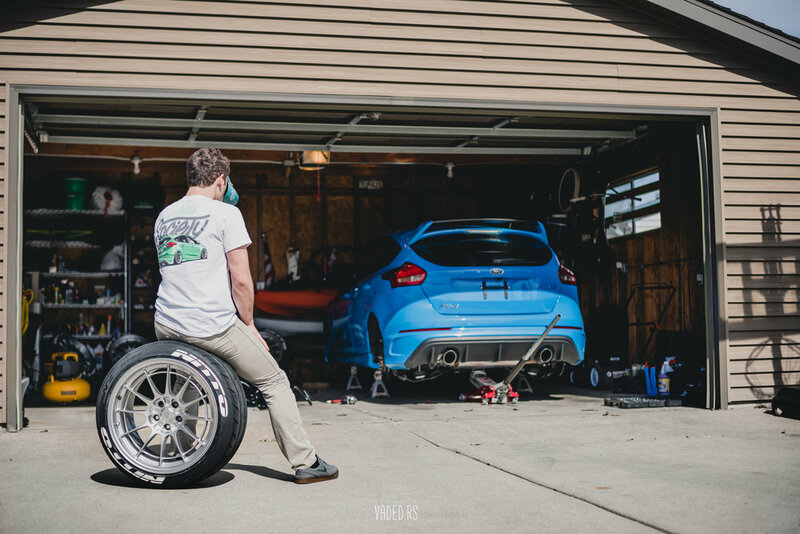 He kept telling himself that he would own a first year model RS and make it one of a kind. 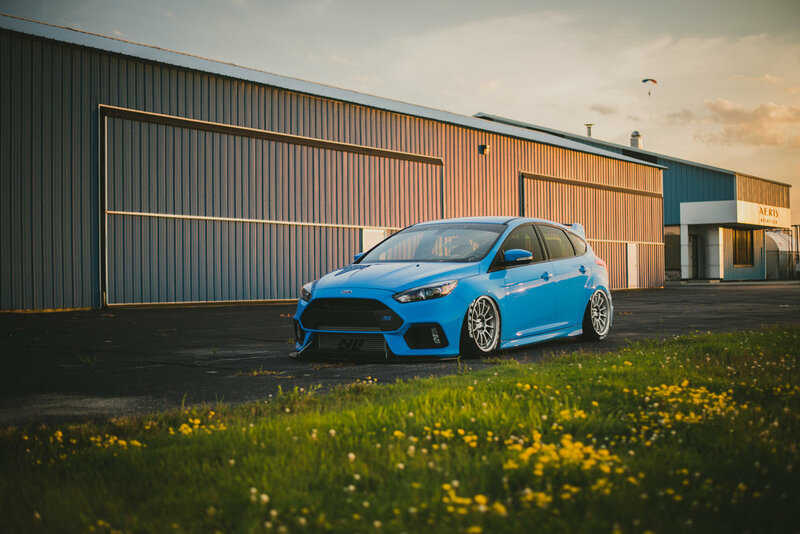 Jacob sold his ST and put an order in for a brand new RS. During the 4 month wait as the car was being built in Germany, Jacob saved for parts and planned how he wanted to truly make his dream car. 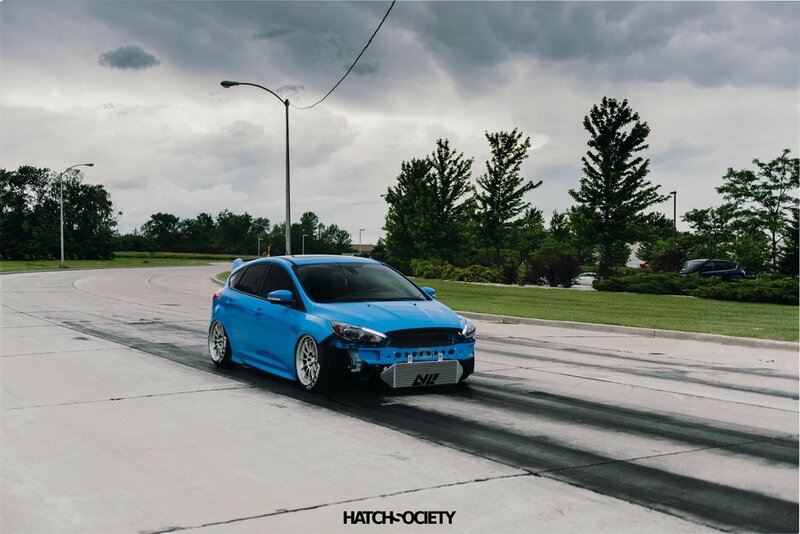 In 8 short months of owning the car and only 7,000 miles, Jacob has started to truly make this car one of a kind.